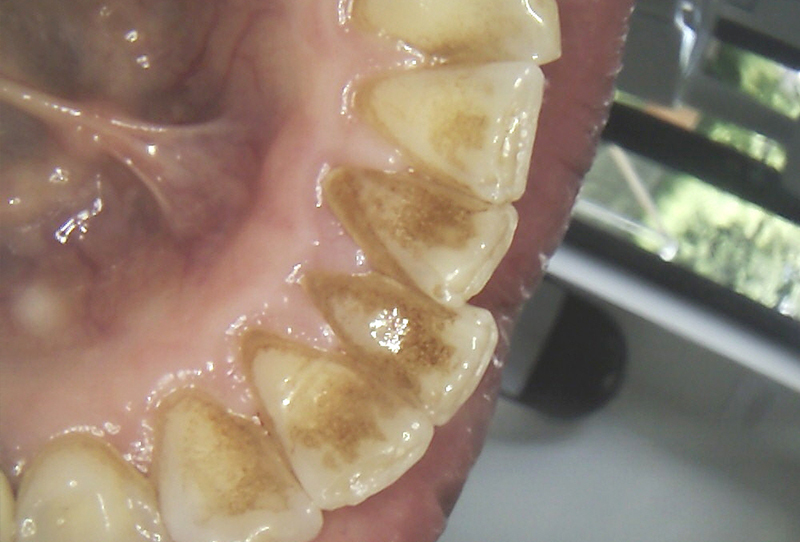 Our Hygienist offers an effective stain removal treatment known as air polishing. The treatment is an effective method designed to remove simple tooth staining caused by certain foods such as curries, red wine, tea, coffee and smoking. 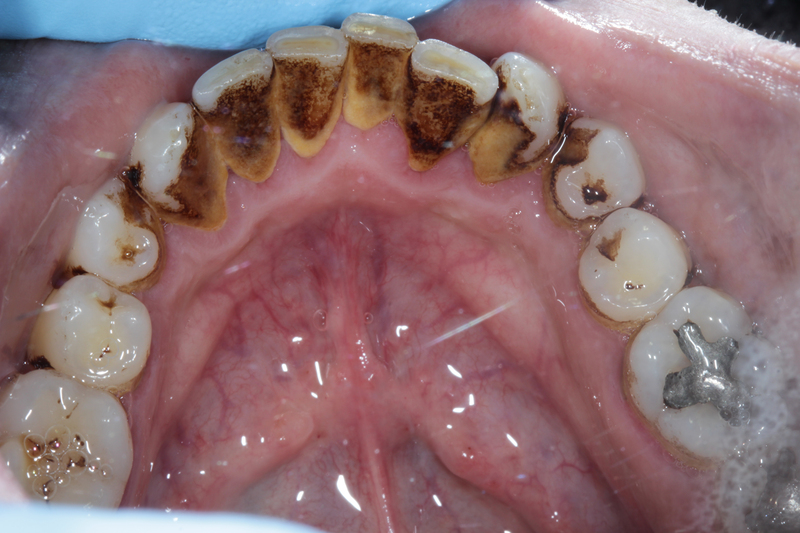 This is an effective method of removing stains from the tooth’s surface. 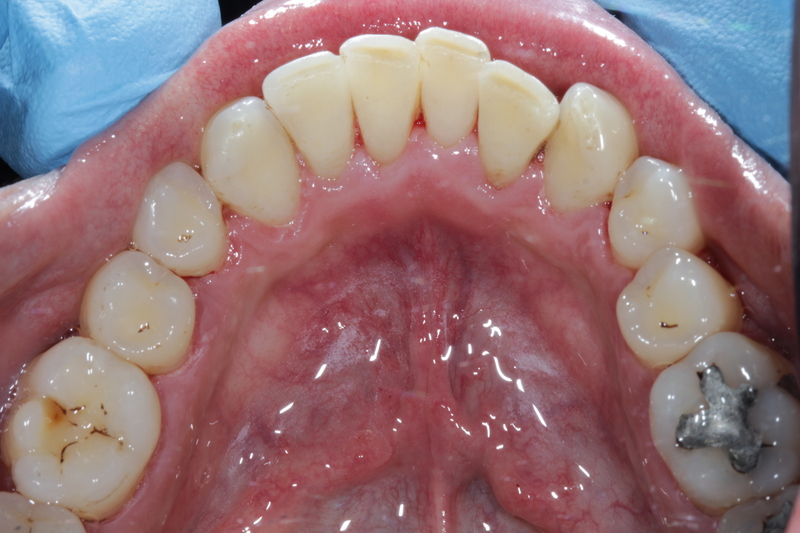 After scaling, the hygienist uses a pressurised jet of air/ water and powder (calcium carbonate) in a controlled stream to clean the teeth. The air polish will remove most built up stains including between teeth and in deep fissures. The procedure is harmless and extremely effective. 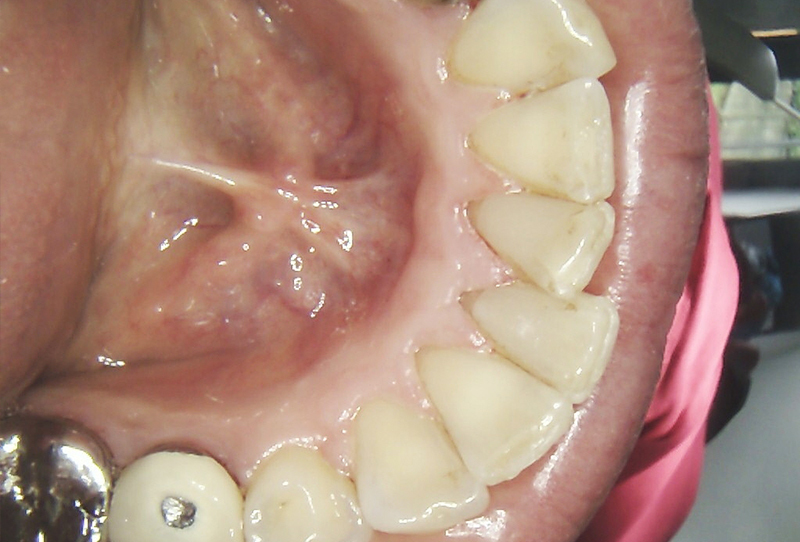 Before you begin Airflow polishing, your dentist will assess your teeth to check for tartar deposits. If deposits are found, your dentist will recommend their removal to ensure you achieve the best possible results from this treatment.